Attracting new people to your community is hard. Keeping them around is even harder. Tips and best practices are great for keeping members engaged, but they can only take you so far. 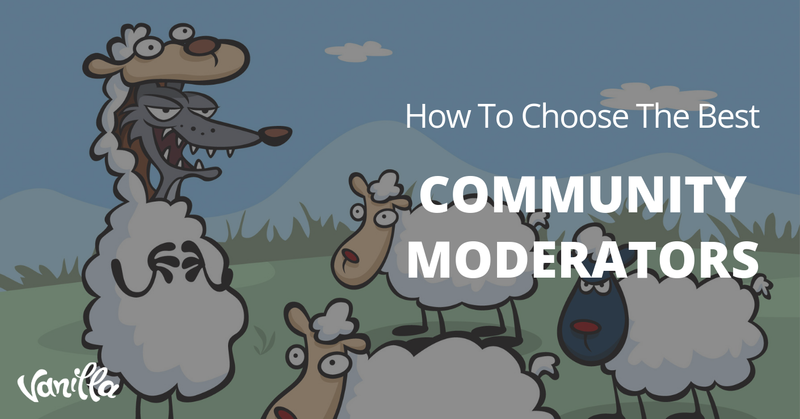 To build a community that both attracts and retains quality members, you need more than clever content and a well-tuned platform. You need to create a space in which your members feel like they truly belong to something bigger than themselves. Great. But what does that mean? Let’s cut through the psycho-babble and, in simple terms, show how these concepts build communities in which people join and engage consistently. Like any city, state, or nation, a community needs its cultural boundaries. Guidelines. Norms. In society, these often look like socially determined forms of dress, shared rituals, and a common language. Without these boundaries, it wouldn’t be a community. It’d be an amorphous blob. So how do you identify the boundaries within your community? Sometimes, they’re obvious. To be a member of a Dungeons & Dragons fan club, you need to be a fan of D&D. To join a New York Yankees discussion forum, you better not have a red B on your ball cap. Language, though not as obvious, is an incredibly important norm. I’m talking about common language—not just English or French, but more the specialized jargon that communities share. The use of such lingo binds people together in ways nothing else can. Just drop into your local CrossFit "box" to see what I’m talking about. Coin a new term. It doesn’t have to be too clever. 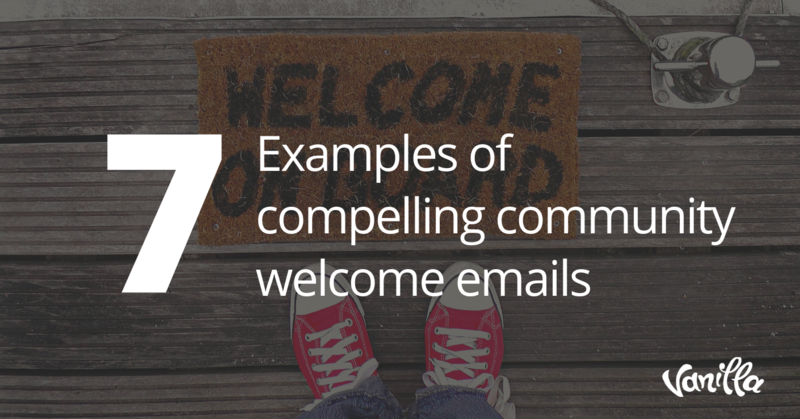 Just try developing a way of saying things that resonates with your community. It could be a pithy motto or a catchy word. Use it in everything you do. You’ll be surprised when your members start using it in their conversations as well. Next thing you know, you’re a trendsetter! The sense of belonging in a community also depends on how influence passes back and forth in the group. Nobody wants to feel like they have no voice. At the same time, if any one member becomes overbearing, they’ll make others feel as though they don’t belong. Part of your job as a community manager is to negotiate this delicate balance. Vocal members will of course have influence over the group but, at the same time, the group in its entirety needs to have influence over individual members. A simple word for the quality that regulates this warm and fuzzy space is trust. In a community of trust, your members are free to authentically communicate with one another without feeling like they’re being overpowered by the loudest foghorn in the room. Regularly spotlight your most active members. You don’t have to put them on a pedestal; just feature their content or do a short interview with them in your community space. In doing so, you're not elevating their individual voices so much as showing how highly valued community voices are in your group. Integration is born from the trust factor. When people feel as though they can trust one another, they open themselves up to receive what others have to offer. 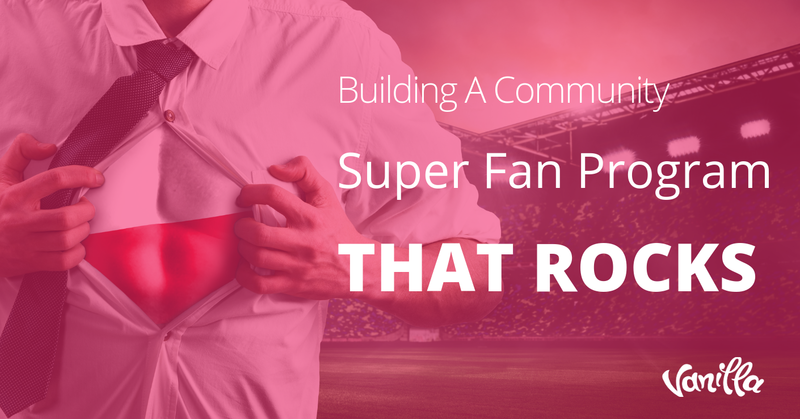 When that happens, your community members will start fulfilling one another’s social needs. Conduct a survey on people’s information needs. Then, give them what they want! The point isn’t to get content ideas (although you will), but to reinforce the idea that your community is a place where members can offer feedback and which is then acted upon. What they think, matters. They can change the shape of their community. That sort of meaningful action communicates that your community is a safe place for people to get their needs met. Anyone who's ever been on a sports team or part of a work group knows what it’s like to connect with others through a shared history. At first, you don't really know each other. Whatever connections you may have are purely peer to peer; they involve little more than common interest. Over time, however, you begin to have shared experiences. Maybe you upset a better team. Maybe you complete an incredible project. Maybe you fail in some spectacular way. Whatever the bundle of experiences, you grow together and connect as a group over your shared history. That's the kind of connection that stirs up a sense of belonging in a community, and makes people develop the heart pangs that make it difficult to leave. Cook up a common project for your community. The podcast Note to Self did something like this last year when they held a week of challenges designed to inspire their listeners to deal with information overload. Throughout the week, they shared their listeners’ experiences, highlighting the good and the bad, but always with the embrace of comradery. A project like this accomplishes far more for a community than its headline suggests. When everyone gets on board to attack a similar goal, it creates a body of new experiences for the community. It becomes the sort of thing your members will swap war stories over for years to come. Still doubtful? If you want an example of how powerful these kinds of stories can be in forming a community, go visit your local VFW. Content matters, and so do relationships. A community with nothing worthwhile to talk about or bring its members together will inevitably turn into a ghost town. Therefore, if you want a vibrant community that attracts new members, holds onto old ones, and stands the test of time, you need to create a space where people can truly belong. 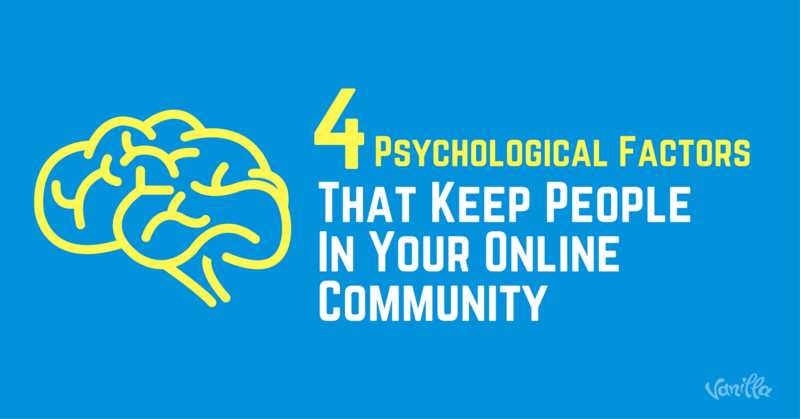 Manage your community with these three psychological tips in mind, and you’ll do just that. What are some things you’ve done to make your community members feel like they belong?